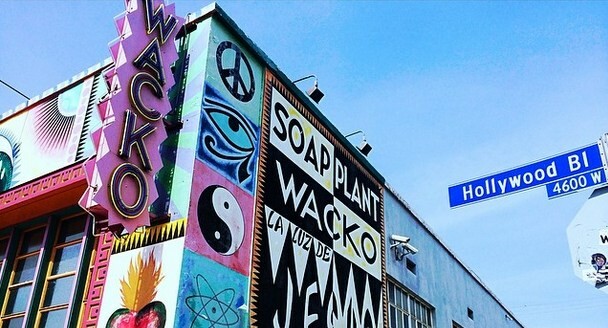 The Wacko Soap Plant is a a family owned and operated business (since 1971) in the Los Feliz neighborhood of Los Angeles, CA that sells a variety of soaps, postcards, trinkets, toys and novelty goods. There’s even an art gallery back if you want to check it out. Though in it’s humble beginnings Wacko originally offered only hand crafted soaps, leather ware, and ceramics it has expanded it’s inventory over the years and now is renowned for being one of the most eclectic gift shops in the entire region. 10 Totally Unique Shops in L.A.